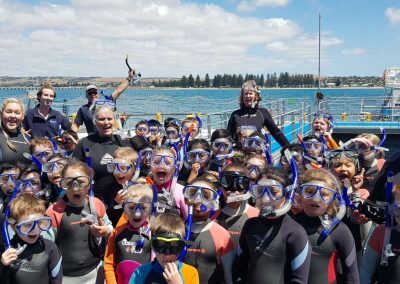 The following is a resource intended to support South Australian teachers to take advantage of this interesting facility, a South Australian industry innovation and the island on which it is located, the geological formation, with its colony of little penguins, wild crashing seas and interesting history. ALL units are a guide and should be personalised to your students. 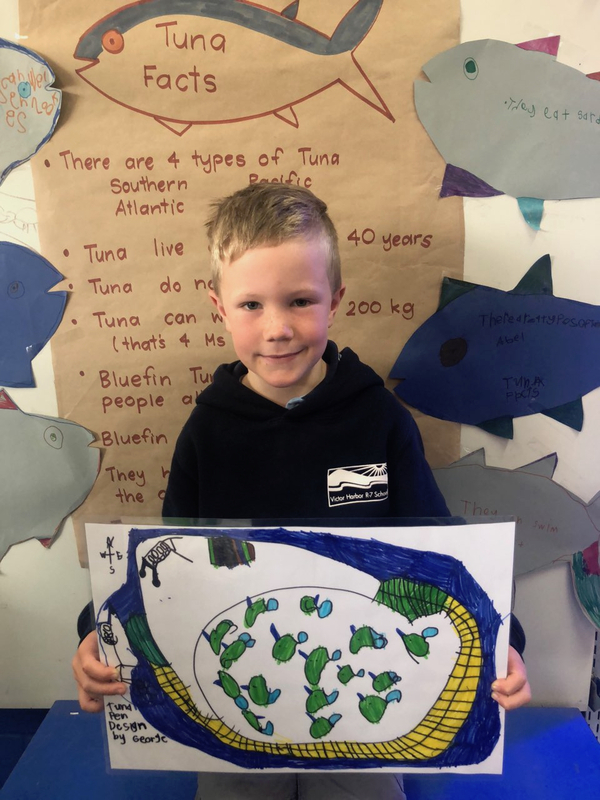 Our class would like to thank you for the generous opportunity to visit Oceanic Victor and Swim with the Tuna fish last Tuesday. All the students were extremely excited about this opportunity and thoroughly enjoyed themselves. 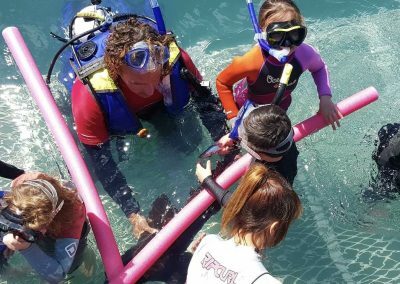 Parents have reported that their son/daughter returned home and shared many insights into to the day (hand feeding Tuna and holding/swimming with a Port Jackson Shark were a definite highlights). The excursion was very professionally run, staff were friendly, helpful and very knowledgeable. Chris coordinated the day exceptionally well and provided many teachable moments. We incorporated our experiences into a range of learning areas (literacy, geography -sustainability, science). 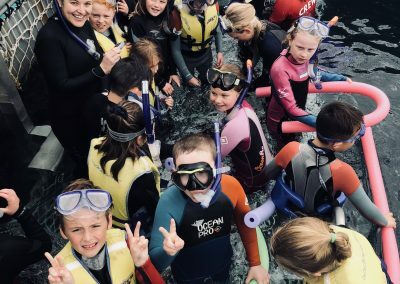 What was also a joy to see was students who had mentioned they were reluctant to swim but all changed their mind once we arrived out to sea. I feel this was as much to do with your reassuring staff and how professionally run the experience was. I definitely think this is a worthwhile learning and experiential opportunity for students and would be interested in bringing students again in the future. 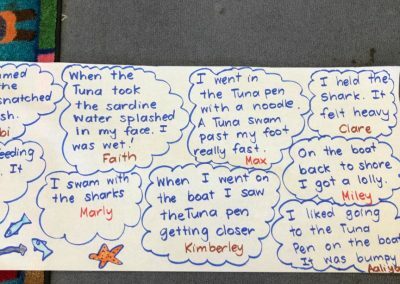 Our experience as a class was a very educational and exciting trip, even for those who didn’t go in the water. The given supplies were in good condition and saved us the time and effort of bringing our own wetsuits. 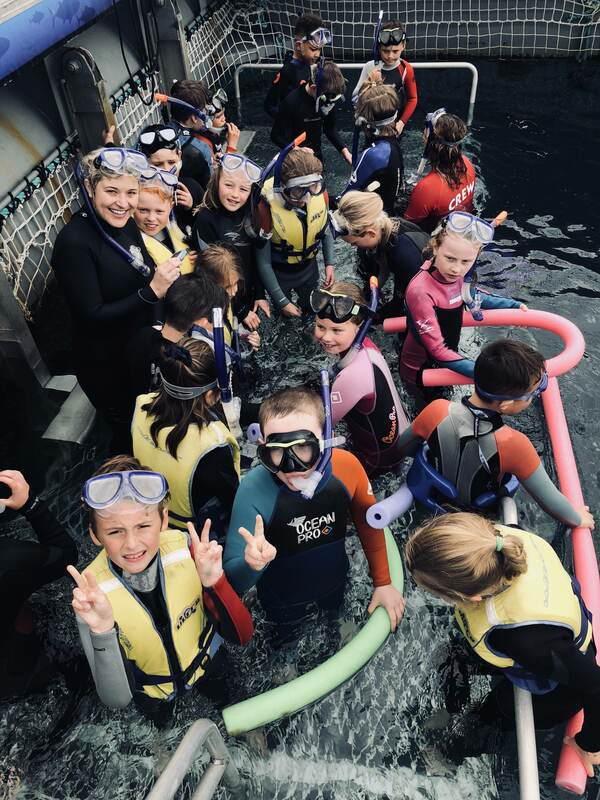 It was fun and enjoyable and we all learned a lot about these amazing fish, whilst also having the opportunity to see them in action up close. The underwater lookouts were phenomenal and we were able to see everything in even more detail. All of the instructors were very nice and spoke clearly and loudly. I think that every child should have an experience like this at least once in their life. Awesome experience - they are soo big and fast and up so close. 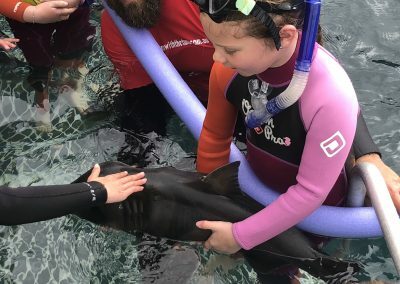 Swimming and feeding them by hand was amazing. Our kids 10 and twins aged 8 LOVED it and was the main highlight of our trip to the area and they are still raving about how "epic" it was!!!! Crew were lovely and helpful and interacted with the kids too which made it extra special for them. Can't recommend enough. Great experience our whole family loved it from age 8 to 60. Definitely a must do experience. Fun and interactive. Awesome day!! So cool to be able to get up close to some amazing fish!! So many things to do, great tour, highly recommended. Just wow! What an experience! 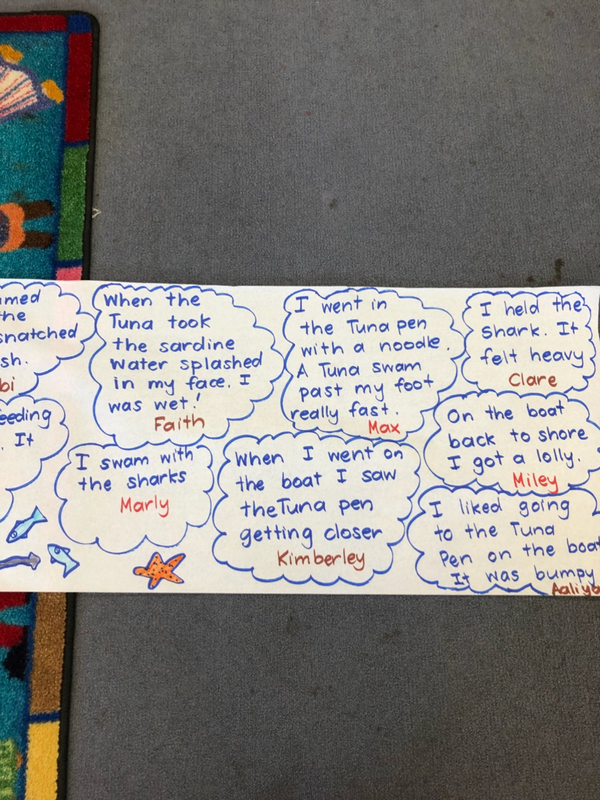 We loved seeing these speedy fish up close. 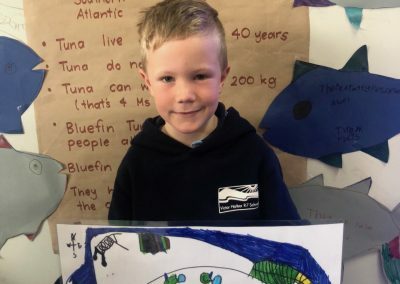 Staff were welcoming, friendly, very helpful and their knowledge exceptional - some are marine biologists so you know you are getting the right information. We touched a shark and giant crab, fed the tuna, and watch the feeding frenzy from below deck through the portholes. We had a fantastic time! An amazing experience swimming amongst the tuna. With no experience in snorkeling it was still easy. The tuna are so close but never seem to make contact. Beautiful to see up close. The Oceanic Victor crew were so welcoming and down to earth. We would highly recommend for children and adults confident in swimming. My nephew is 8 and did well. Had an awesome time with Steve on the Fairy Penguin excursion we must have seen at least 20 penguins heard them mating and calling to each other as they came ashore. Steve knew exactly where to find them and at what time they would be coming ashore in the certain areas he was a wealth of information regarding there life style and food. We were also fortunate enough to see some dolphins in the bay Thanks again Steve! I went with my boyfriend and his mother and we were so impressed! 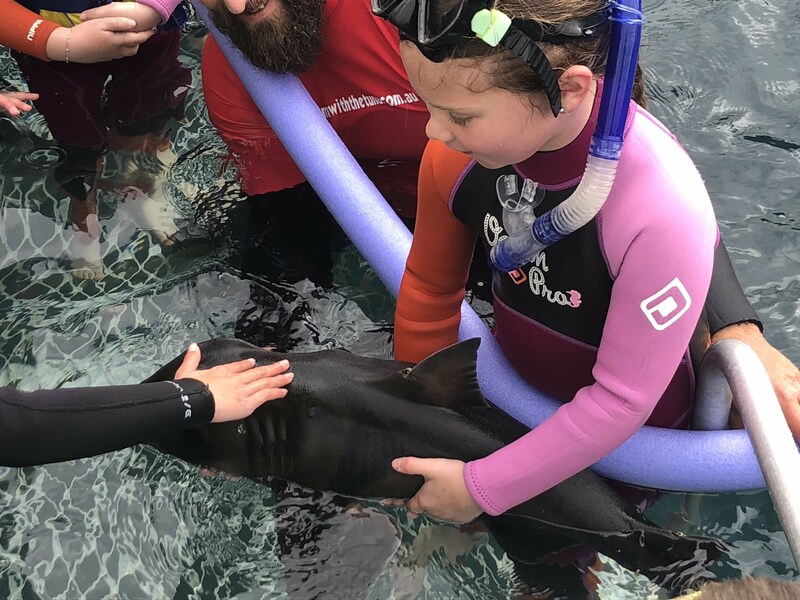 We had a fantastic time swimming with the fish and getting to touch their shark and see the king crabs! Staff were outstanding and very accommodating! They seemed pleased with everyone having a great time! Highly recommend! This was a great experience for both my wife and me. She is not a water person at all but I have been diving for over 40 years. The wonderfully supportive crew got my wife into the water in a way she felt safe - she had a great time. At the same time there was plenty to keep me interested. Would recommend this to anyone. Had the most amazing time taking my nephew swimming with the tuna. We got to hand feed them in the water which was awesome they are so fast. 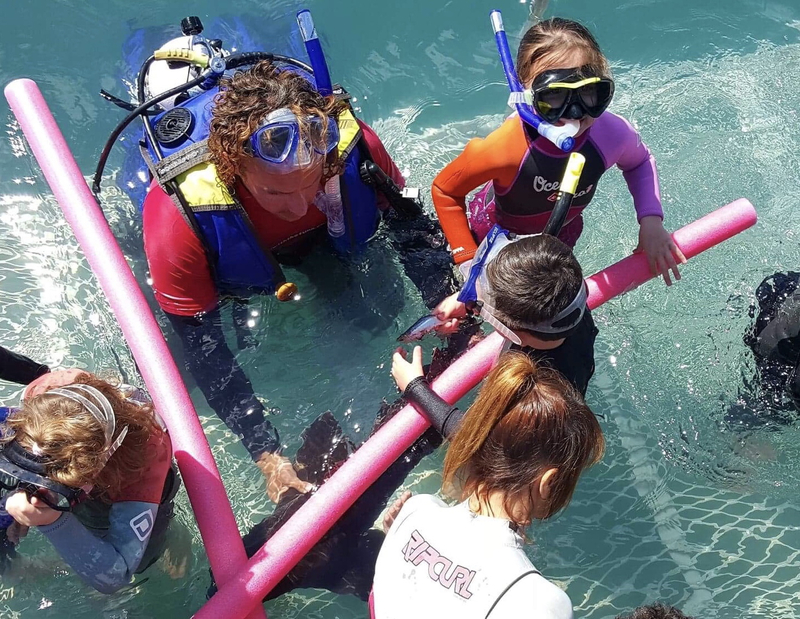 We also patted & held Port Jackson sharks & starfish. The staff were fantastic so knowledgeable, friendly & helpful. Must do next time your in Victor Harbor. Will def go again! Amazing experience, exceptional day. Staff are extremely helpful, friendly and knowledgeable. Loved it! Kids loved it! Will be back again.